Hannity replied that the relationship was minimal and that he had a right to privacy. “It had to do with real estate and nothing political,” Hannity told Dershowitz. 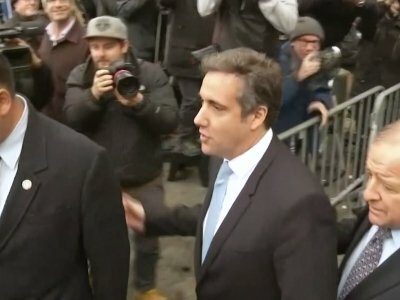 He gave a lengthier explanation at the end of his show, saying Cohen “never represented me in any legal matter.” He called Cohen a great attorney, but said none of their discussions ever included a third party and were centered on real estate.